Showing 1 to 6 of 14 newss. 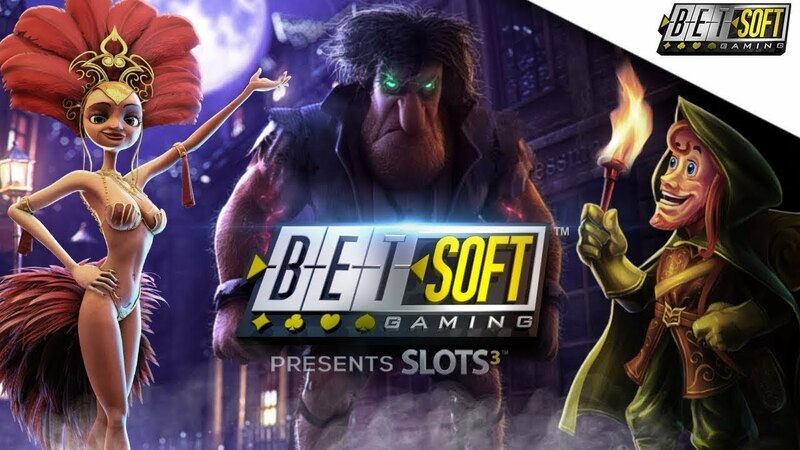 Pleased to announce the integration of certified software solutions from Betsoft Gaming. 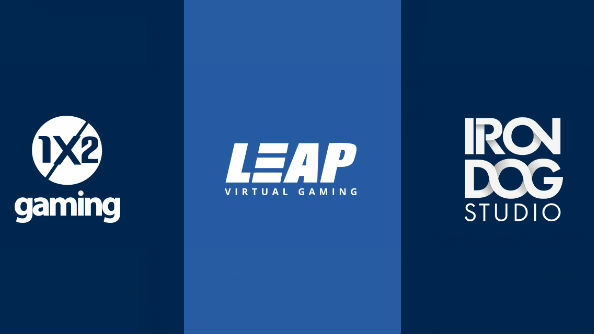 Pleased to announce the integration of 1x2gamnig games. 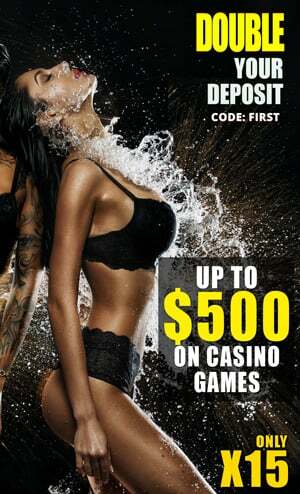 Bikini Madness at PH Casino, win 500k! 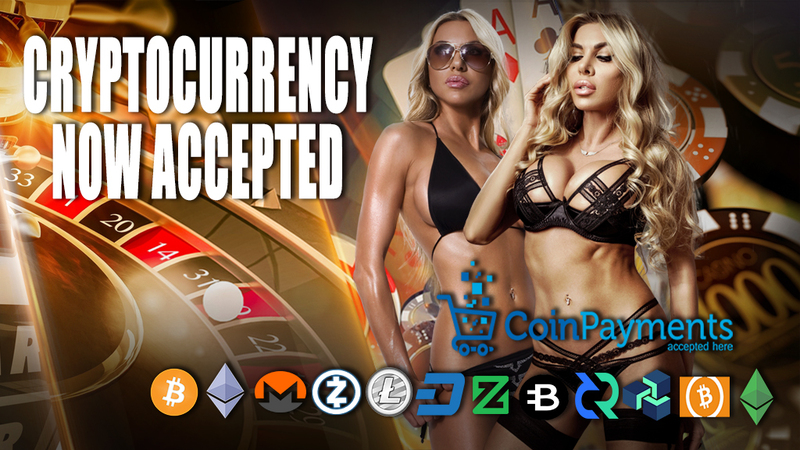 Live sports bets now on Ph Casino, Get a 100% 1st Deposit Bonus, up to $400!